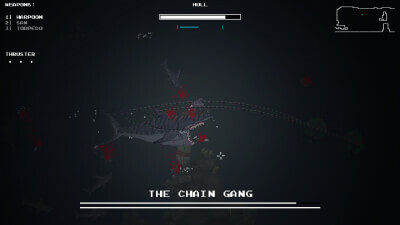 The Aquatic Adventure of the Last Human is a pixelated, side-scrolling, underwater action-adventure game about exploring the decaying ruins of our species -- and fighting deadly sea-creatures -- in search of answers about our downfall. Aquatic Adventure distills the Metroidvania into its most essential parts and says something meaningful with it. 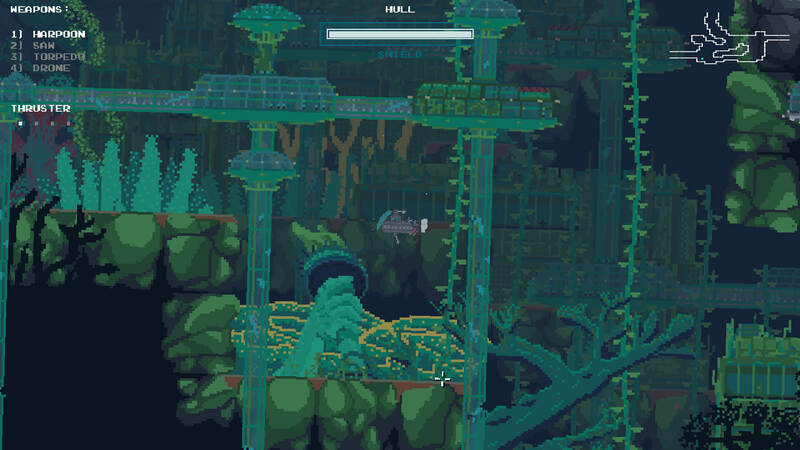 The Aquatic Adventure of the Last Human offers challenging boss battles and serene exploration in a vast, beautiful world. 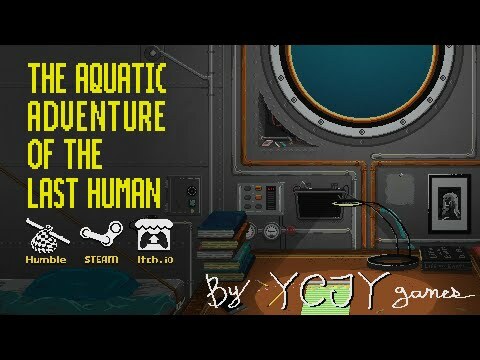 I really enjoyed my time with The Aquatic Adventure of the Last Human. It may be a bit on the short side, especially for players who are able to take down the bosses with relative ease, although most players are probably looking at about six to seven hours of playtime. But in that short amount of time, it manages to pack a satisfying amount of action, tranquility, and exploration into a concise, captivating adventure. Just don't be afraid to dive too deep into the ocean depths, no matter what horrors might lurk in the dark abysses below.